As recently as the turn of the millennium, there was still a prevailing perception amongst architectural specifiers and other interested parties, that rooflights had a negative effect on the energy efficiency of buildings. This view was borne out of the fact that even the best insulating rooflights of the time generally offered lower thermal performance than surrounding roof areas. 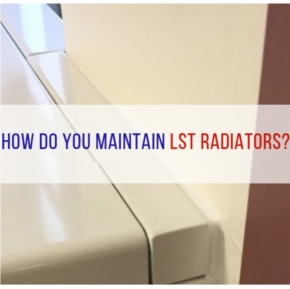 This led many to believe that large rooflight areas would lead to unacceptable heat loss in cold weather and unwanted solar gain during warm weather: each situation contributing to increased energy usage required for heating or cooling the building. The introduction of new Part L Building Regulations in 2002, was a key catalyst in the then newly formed National Association of Rooflight Manufacturers’ (NARM) decision to commission a study to evaluate the contribution that rooflights made towards energy efficiency in buildings and thus compliance with the new regulations. 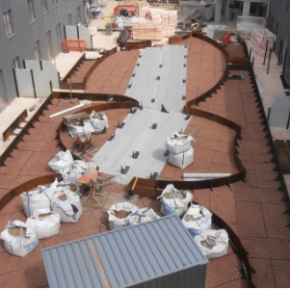 The resulting study, authored by leading experts Dr. J. Mardaljevic and Prof. K. Lomas, of De Montfort University and published in 2003, was entitled ‘Daylighting and Solar Analysis for Rooflighting: Resolving the Percieved Conflict in Part L Regulations’. The study utilised advanced Climate Based Daylight Modelling methodolgy, developed at De Montfort University and focused on the example of large span industrial buildings (eg factories and warehouses). The conflict referred to in its title, was that the recommended rooflight areas required to achieve what was termed ‘adequate daylighting’ were at odds with the recommendation to avoid solar overheating. The study resolved this issue and played a role in informing subsequent amendments to the regulations. In 2006, the regulations were updated again, this time referencing SBEM (Simplified Building Energy Model), the software tool developed by BRE that provides an analysis of a building’s energy consumption. For the first time, a limit was place on overall CO2 emissions. At this point, NARM called upon the team at De Montfort to carry out further analysis to assess the effect of rooflight area on energy use for both heating and lighting systems on an hour by hour analysis over a whole year. The results clearly demonstrated the significant positive effects made by rooflights . This in turn led to the UK Government instructing the BRE to modify SBEM software accordingly, leading to greater simplicity in achieving Part L compliance through appropriate rooflight areas. A further report prepared by Oxford Brookes University’s Oxford Institute for Sustainable Development (OISD) has revealed that properly ventilated metal clad buildings are not prone to overheating, even at higher rooflight areas. 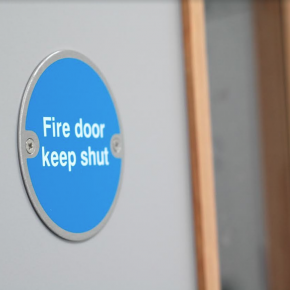 NARM has also worked with Elmhurst Energy, a Government approved accreditation body. 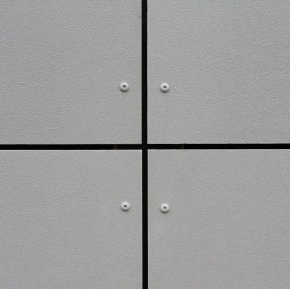 An influential report produced by them, provides an analysis of the effects of improving daylighting and lighting controls on existing non-domestic buildings. NARM is an active member of the RIBA CPD Providers Network, publishing high quality CPD material that draws upon the broad knowledge held within the association. 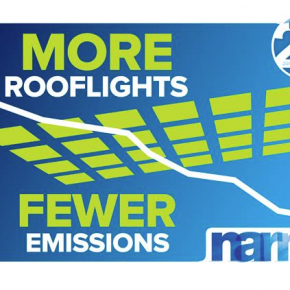 Over the years, NARM has continued in an ongoing campaign to inform and educate on the appropriate use of daylighting as a means of achieving lower energy consumption and therefore reduced CO2 emissions across all sectors. NARM’s influential early work on daylighting and energy efficiency is now widely recognised and supported by many other professional bodies including CIBSE and RIBA, and reinforced by further independent research by manufacturers and other organisations worldwide. In today’s architectural world, natural daylight is an increasingly highly valued element in the design of buildings, with greater energy efficiency as just one part of the equation. Natural daylight has been proven in countless studies to contribute to greater wellbeing among building occupants, with evidence of improved patient recovery rates in hospitals, enhanced student performance in schools and other health benefits across all sectors. 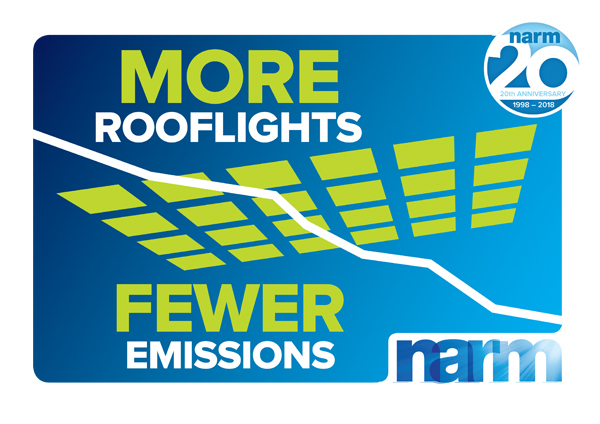 Here, you can also find more information about NARM, or enquire about membership and the benefits that it can offer to rooflighting businesses. For further information, please contact NARM using the contact details on our website, where you will be directed to the appropriate person.